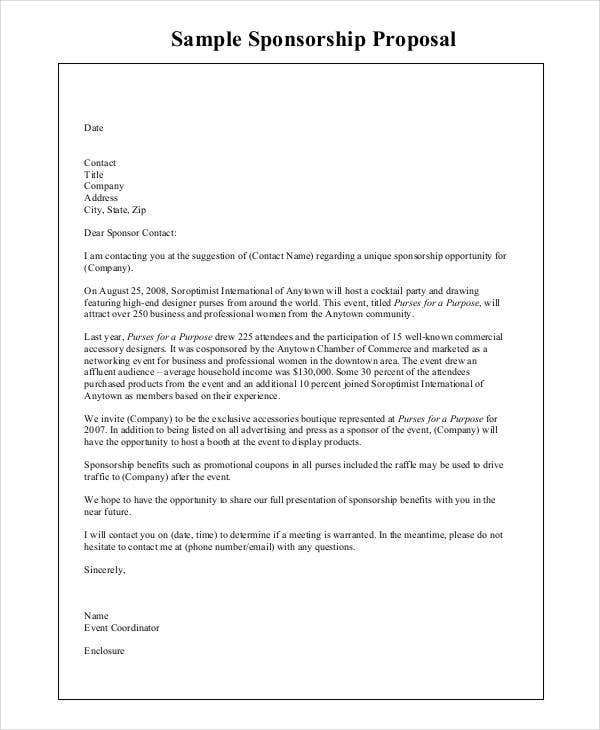 For companies and businesses aiming to achieve further heights when it comes to sales and profitability, one of the ways they usually resort to is sending business proposals for respective clients and customers. 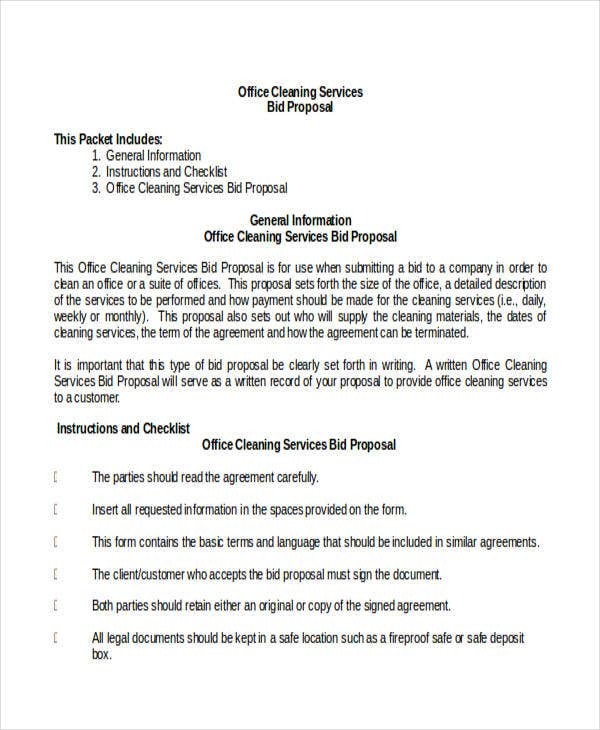 These proposals, more often than not, include the products or services that they offer as well as the corresponding prices or value. 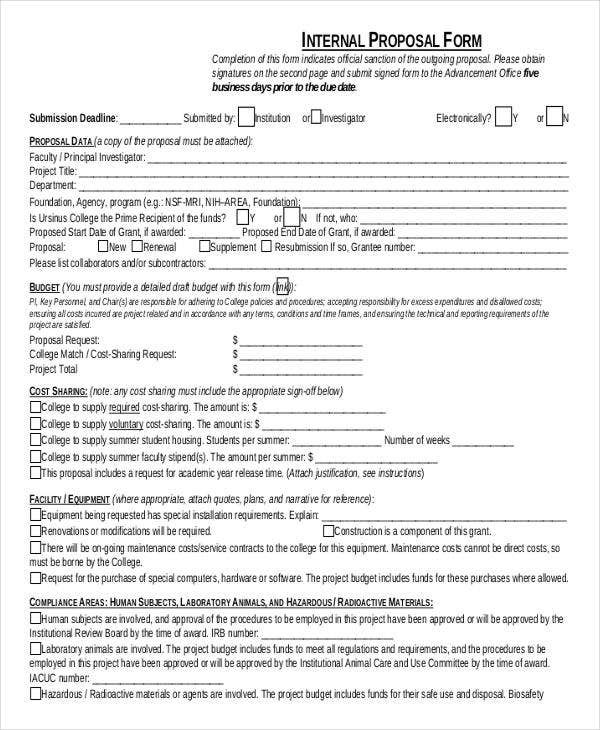 Similar to grant proposal samples objectives, all bid proposal templates being provided herein are characterized by numerous essential elements, such as the proposer’s complete details and the terms and conditions entailed when one client avails of their products and services. Feel free to browse each template for you to check their respective application. 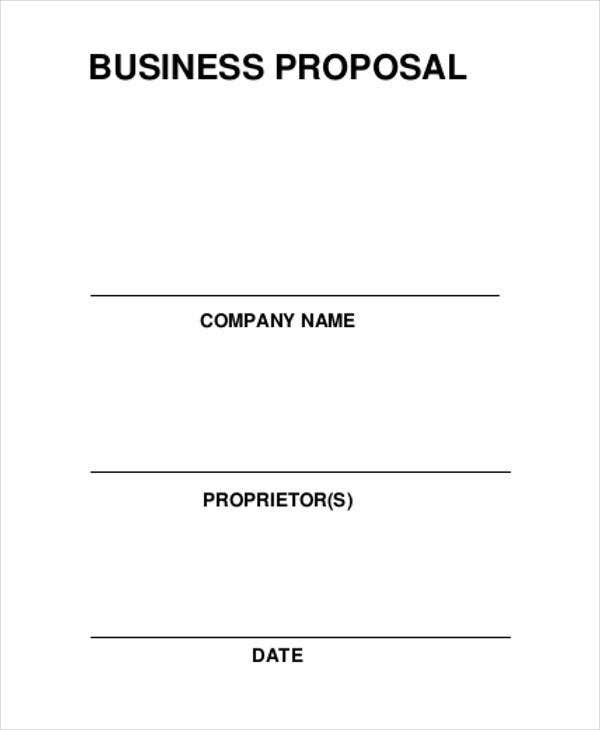 How do you Write a Company Business Proposal Template? You must ensure that your computer or laptop has an updated version of MS Office application. Choose the program you’re more comfortable with. You must have done prior research as well so you would know exactly what important elements to inculcate into the context. 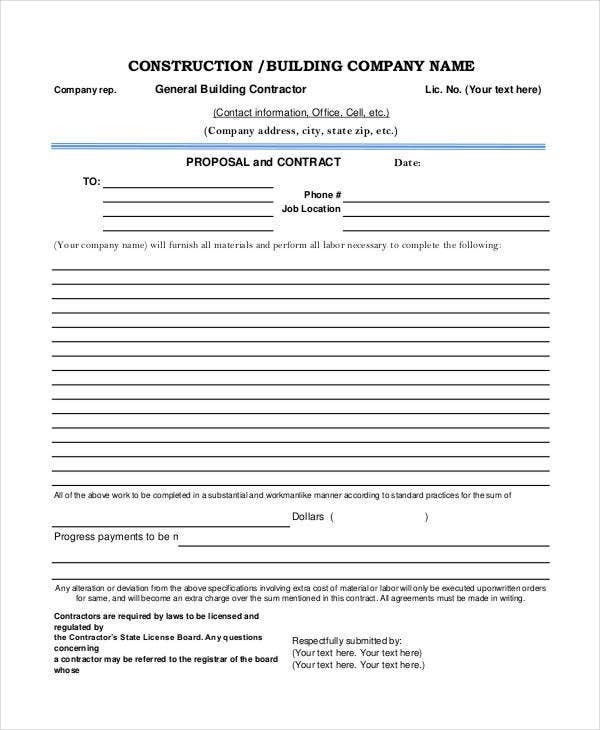 Moreover, once you are done with your draft template, you must secure the document by saving it as a template. 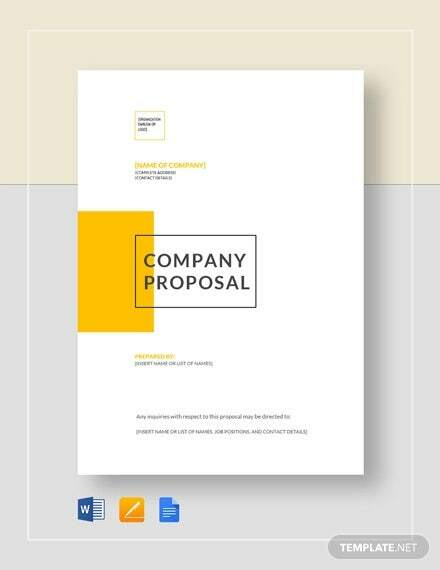 Steps for Writing Company Proposal Template? Go to File. Click New, ad then open a Blank Document. You can modify your document by adjusting its page layout, margin, and orientation, and at the same time choosing the perfect font style, size and color that would highlight your contents. Once you have your draft template, select “Save As” and use DOTX or DOTM format upon saving. You must clearly define in writing the scope of service or services to be done, or the exact description of the products that you would be acquiring from the provider. You must have your ideal budget allocation for the certain product or service as well. 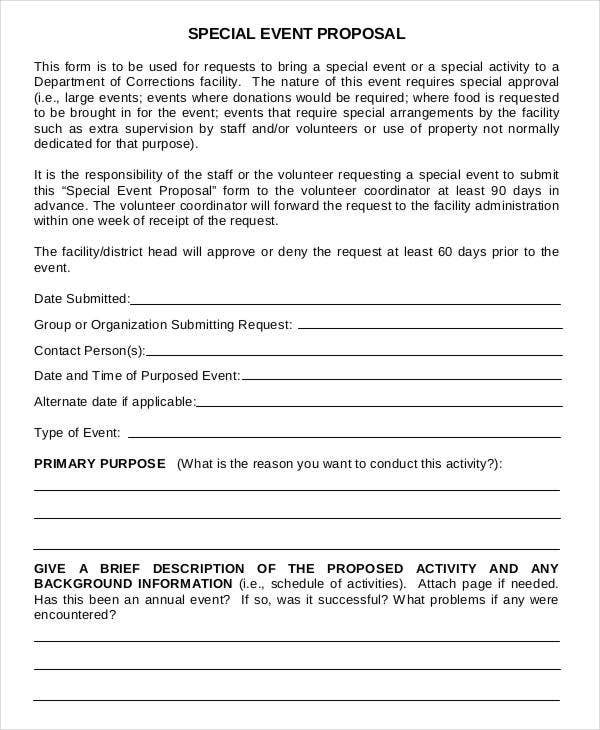 You may provide a price range or ask for some options instead. You must state your prescribed period for the delivery of the products or the completion of the job. Most importantly, you must ensure that your request contains your company complete details such as its full name, contact persons and numbers, physical address, and the like. 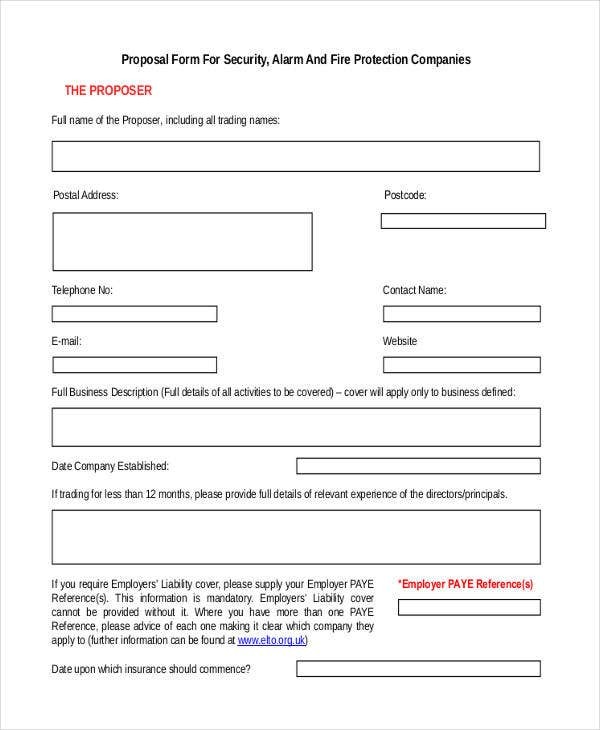 You may include your company background and provide some references as well. 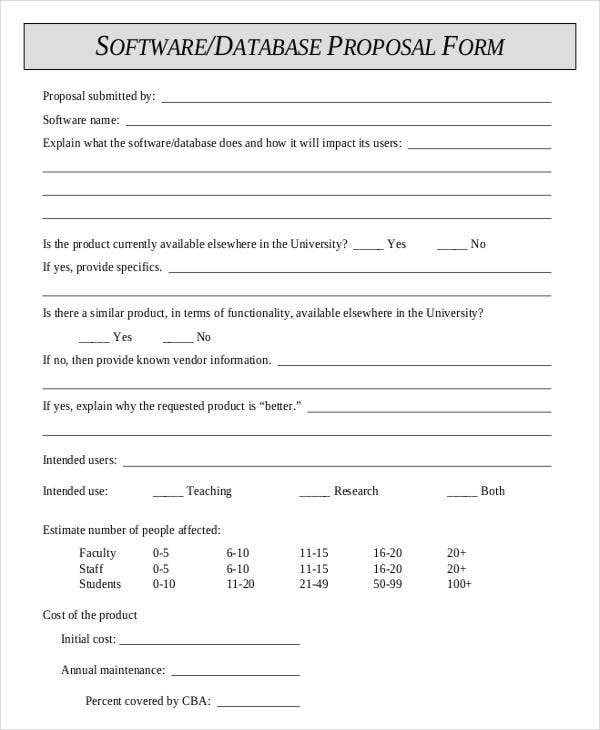 With these main factors in mind, you could be able to create your request proposal hastily and perfect. 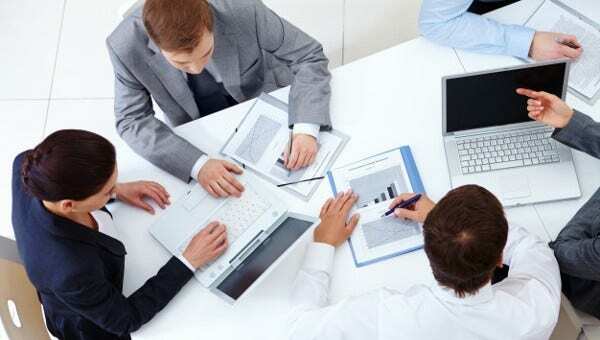 However, in addition to writing a proposal or checking on some online templates like Technical Proposal Template and Sponsorship Proposal Template, asking for an appointment may also be done for you and your prospect supplier to meet in person and get straight into details.